Are you getting ready for your new expat life in Cairo? Wondering about healthcare or education options, or simply how to get around town? 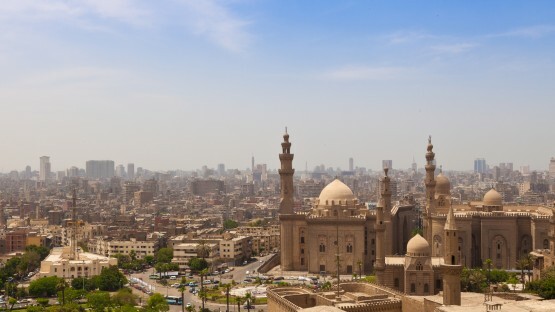 The InterNations Expat Guide to living in Cairo addresses a variety of these topics. 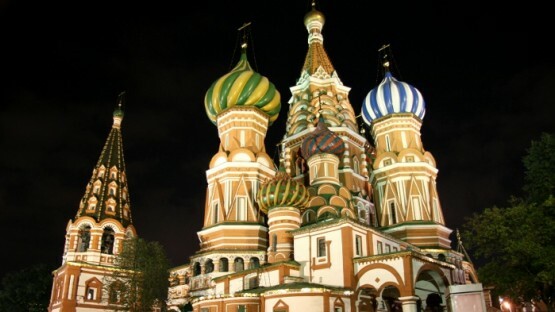 Are you considering becoming an expat in Moscow? Moving to the Russian capital has become a viable career opportunity for many expats. InterNations offers useful information on visa requirements, housing, and registration, to make your transition as smooth as possible. 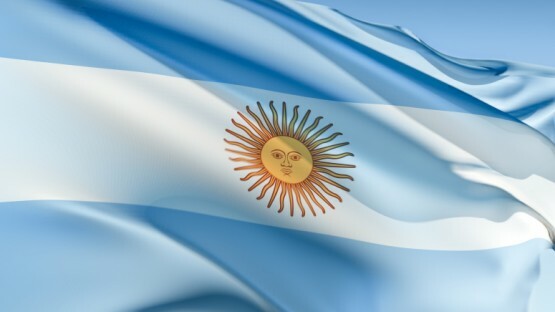 When expats think of moving to Argentina, a few different things usually come to mind: Tango, soccer, the first South American pope. That is not all there is to Argentina, however. Read on to find useful information on your new home, from its people and geography to visa requirements for expats. 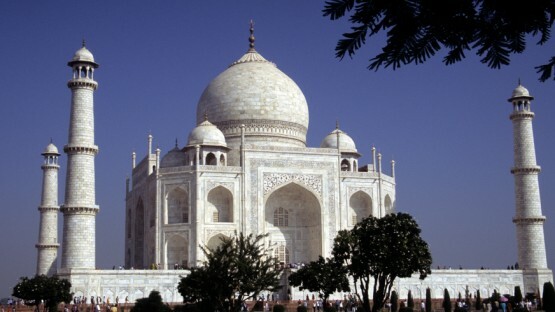 Are you planning on moving to India for an expat assignment? 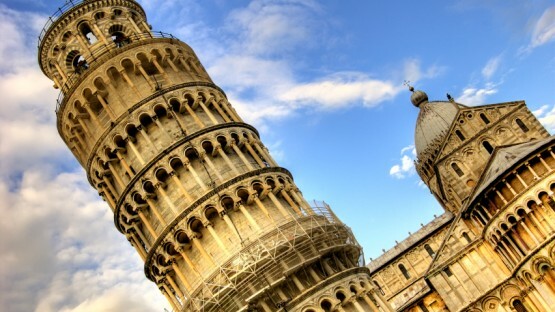 Be prepared to enter a country rich in various cultures and regional traditions. Our InterNations Expat Guide offers you a brief introduction with advice on visa options, health, and safety, to assist your move to India.